Here we are again; with a new look of the week! Jelmer is wearing a basic U-neck T-shirt and a beautifully trashed made in Japan denim both by Blue Blood, jeansmodel Nagasaki. To finish his outfit we chose for grey converse all stars. Laura is wearing the J’adore Blue Blood Tee with the Erin skinny in wash ‘Hanna’ (named after our friend Hanna Verboom).We combined her outfit with low converse all stars in pretty deep blue. When you buy this look in one of our stores you will receive a 15 % extra discount on the items. 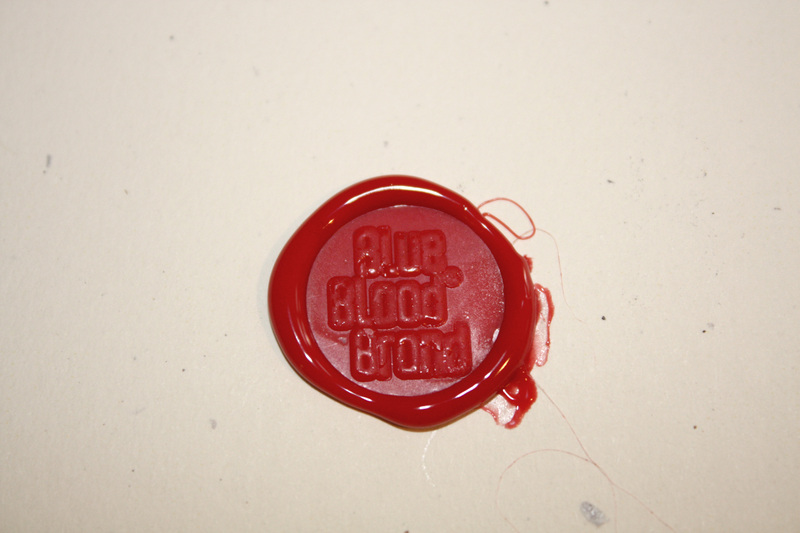 The Blue Blood clothing is also available at our webshop. this weekly offer is valid in our stores till Thursday 30th of June. 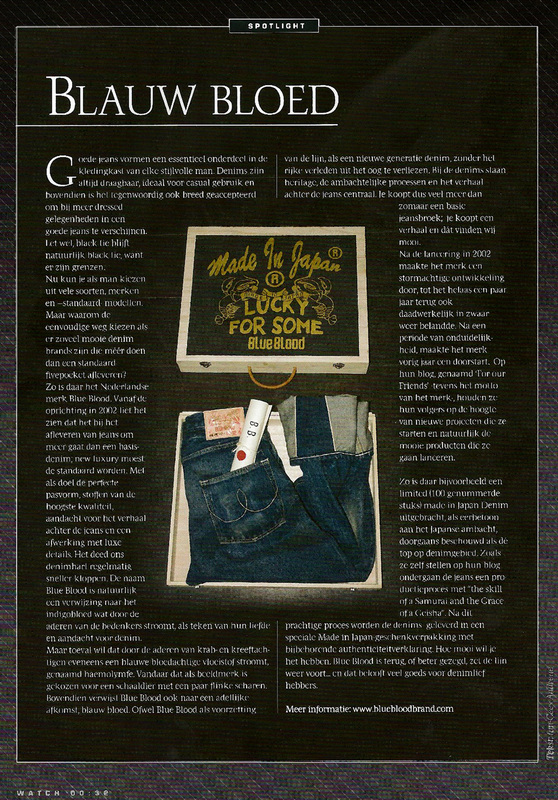 We come across this article in this Spring’s watch magazine, thank you guys! 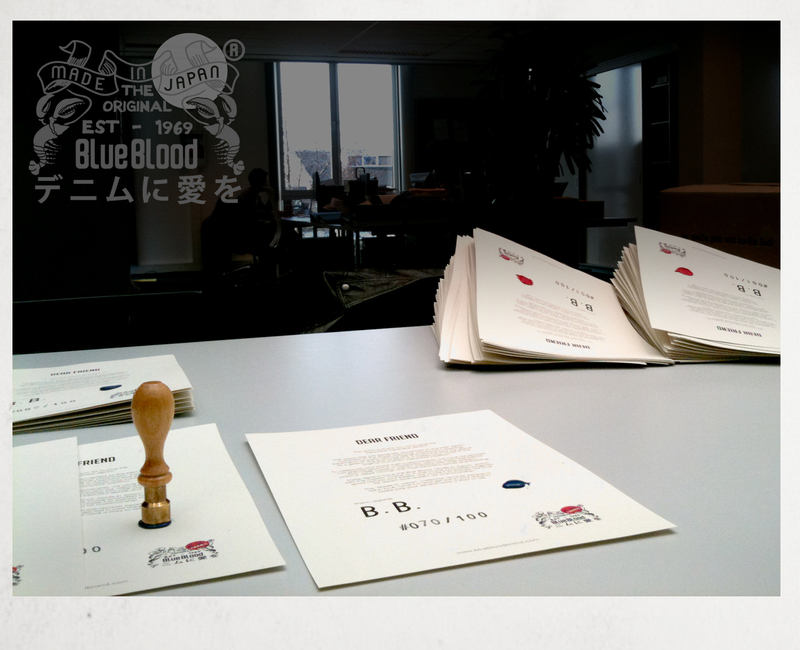 The Japanese are generally accepted as the best denim craftsmen in the world. Weaving, production, washing, treatment; all done with the skill of a samurai and the grace of a geisha. The Japanese denim is a classic one and made in the original autenthic Japanese tradition. These 100% made in Japan denims are created with utter passion, which is visible through the most beautiful deatails and finishing. The ‘Made in Japan’ collection reminds people to fall in love, have fun and get lost in your dreams. Our thoughts go out to our friends and colleagues in Japan. 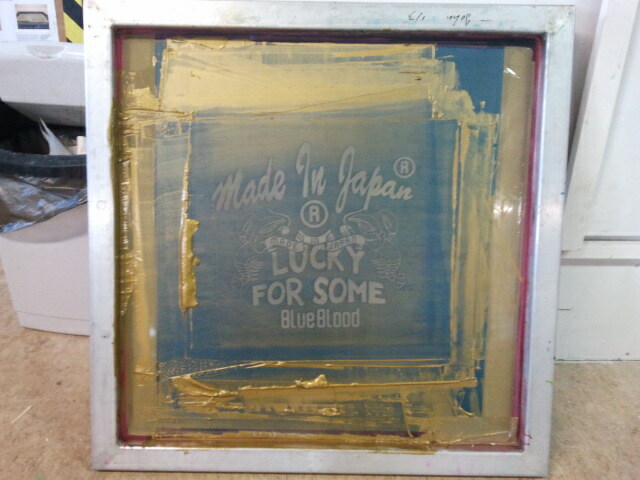 We will donate the profit of the ‘Made in Japan’ collection. 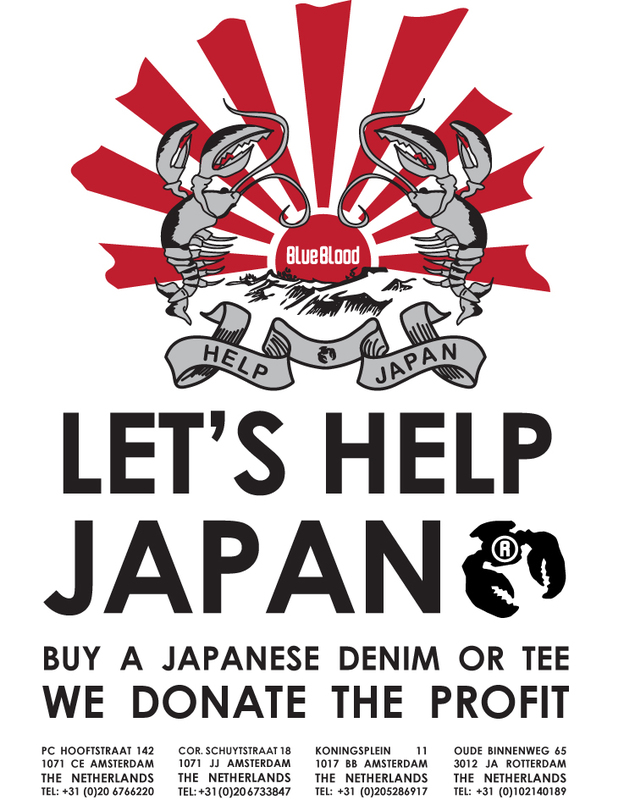 Visit our stores, buy a ‘Made in Japan’ item and help Japan! 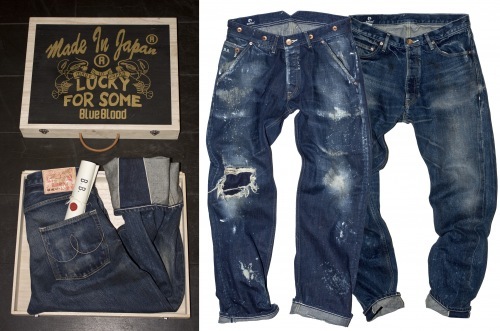 New Made In Japan Denims in Store Now ! 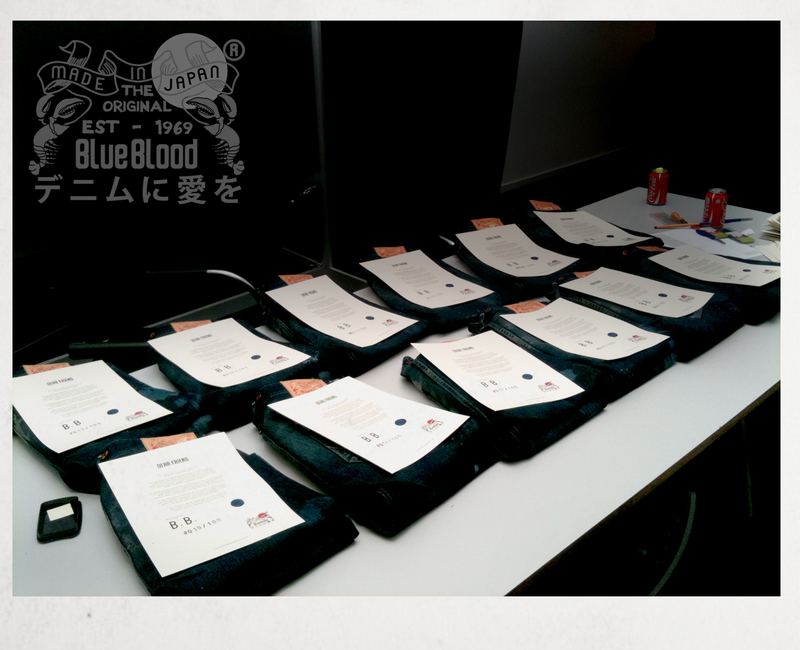 Our new Made In Japan denims arrived at our store today ! Please come to one of our shops and check them out for yourself. 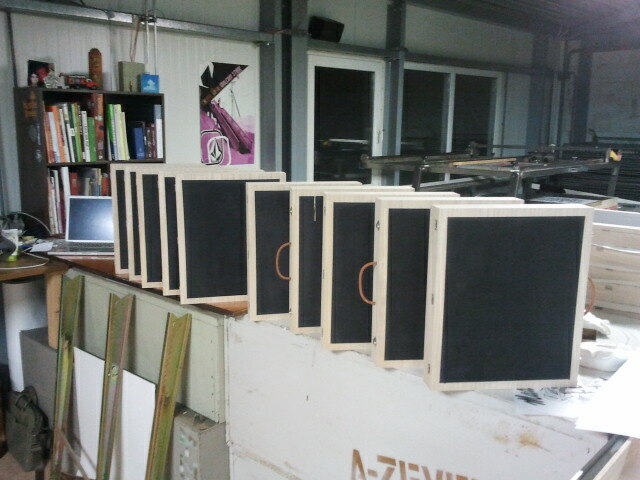 We have been very busy preparing our new Made In Japan boxes. We would like to share some pictures with you. 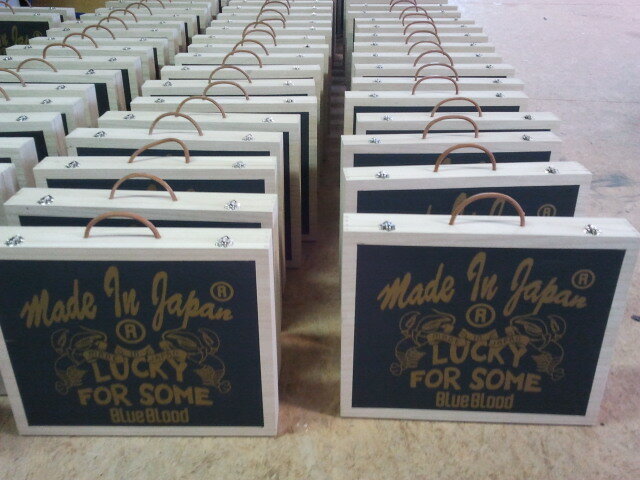 The Made In Japan denims will be in stores this week. 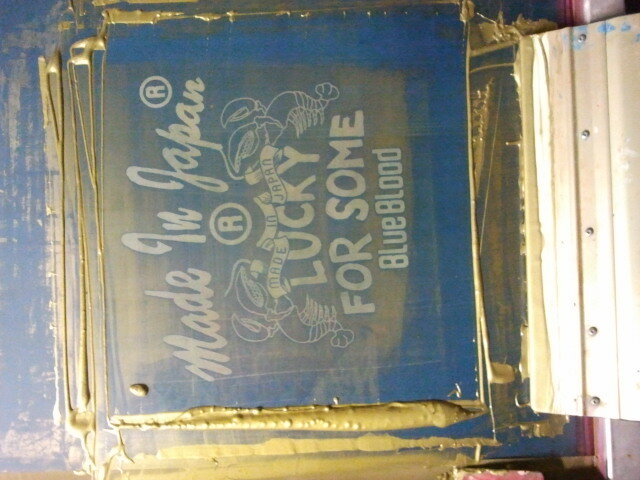 New Made In Japan denim in stores soon! 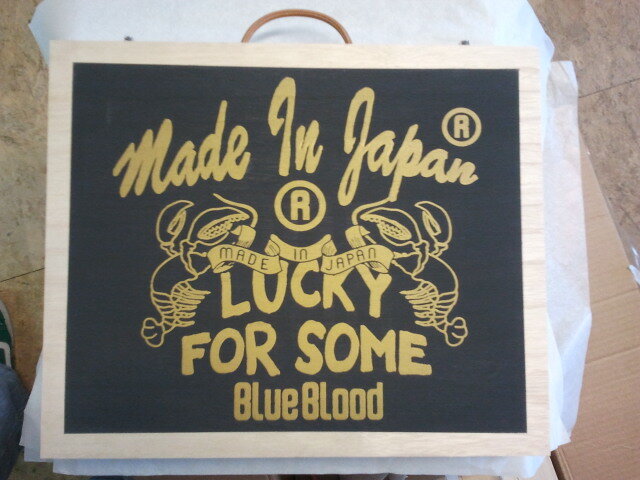 The Japanese are generally accepted as the best denim craftsmen in the world. Weaving, production, washing, treatment; all done with the skill of a samurai and the grace of a geisha. These jeans are classics and made in the original authentic Japanese way. To celebrate and share their craftsmanship, we have developed two special denims for Spring/Summer 2011 in cooperation with our Japanese friends. 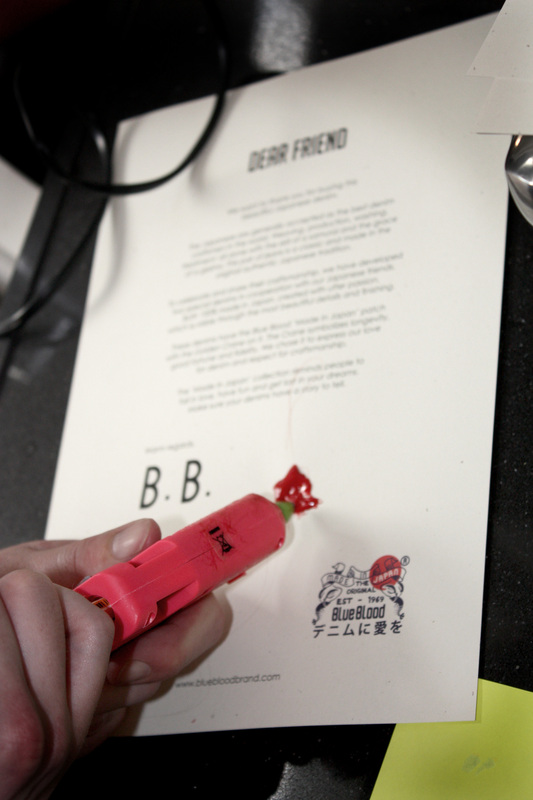 Both 100% made in Japan, created with utter passion, which is visible through the most beautiful details and finishing. Each one of our Japanese denims bears a unique number. There are only 100 pairs of each so the one you have bought is very rare. 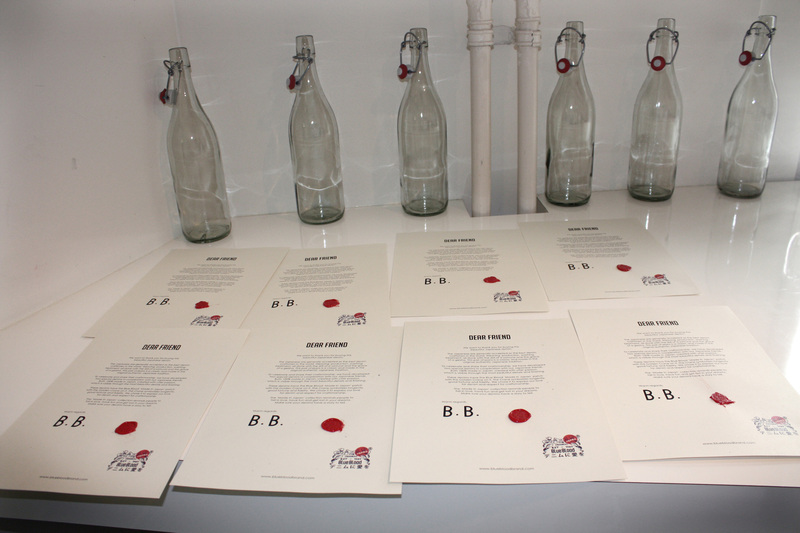 The denim comes in a special Made In Japan box and a authenticity certificate. 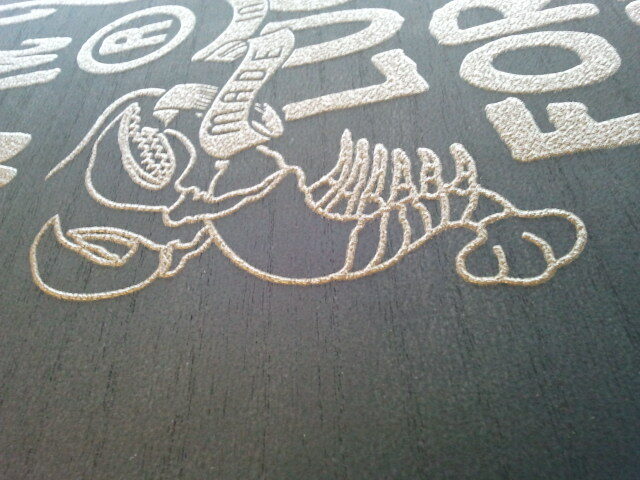 The denims will be available soon, we’ll keep you posted!